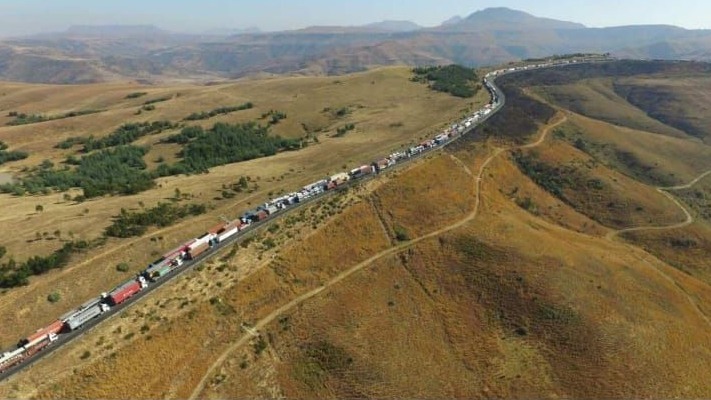 The scene on Van Reenen’s pass on June 20th when trucks were backed up 10 kms during a truck blockade to protest against the employment of foreign drivers. “A Government delegation comprising of the Minister of Transport, Dr. Blade Nzimande, the Minister of Home Affairs, Mr. Malusi Gigaba, the Minister of Labour, Ms. Mildred Olifant, the Minister of Police, Mr. Bheki Cele and the Premier of KwaZulu Natal, Mr. Willies Mchunu, yesterday (June 26th) met with the freight logistic industry operators in response to recent protests by employees in the sector to understand and respond to grievances by drivers. “The meeting also addressed the challenges experienced in the sector, particularly as raised by the truck drivers, which relate to the employment of undocumented foreign nationals as well as the non-compliance with the Immigration and Labour employment laws and regulations. “Government emphasised the importance of prioritising South Africans in terms of employment in the sector and ensuring that in terms of the employment of foreign nationals, companies comply with the Immigration Regulations, which stipulate that a minimum of 60% of employees in South African companies must be South Africans and that only documented immigrants are employed in terms of the Immigrants quota. “The Department of Home Affairs, Labour and Police will monitor the employment of foreign nationals, drivers in this instance, with the interest of ensuring that South Africans are prioritised on all available prospective employment opportunities. “Government agreed immediately to establish a multidisciplinary inspection to all freight companies by all affected government department and law enforcement agencies. Government further reiterated that undocumented migrants must not be employed anywhere in South Africa. “Government called for a constructive approach of engagement between the sector and relevant departments and noted that only imposing fines on industry for non-compliance is not a sufficient deterrent to contravening the laws. 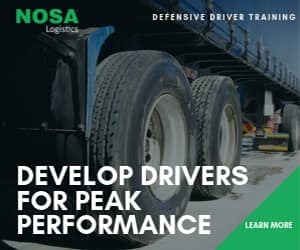 “In regard to recent protests by drivers that blockaded the highway, Government raised concerns on the impact of such protests on jobs and the overall economic growth prospects of the country. They reiterated the need for all parties concerned to guard against acts that may be viewed as acts of sabotage and criminality. “They warned about the impact of the impasse on the SADC region and also noted the negative impact the truck attacks are having on the South African supply lines. Government therefore committed to work for better policing of the environment by all law enforcement agencies. 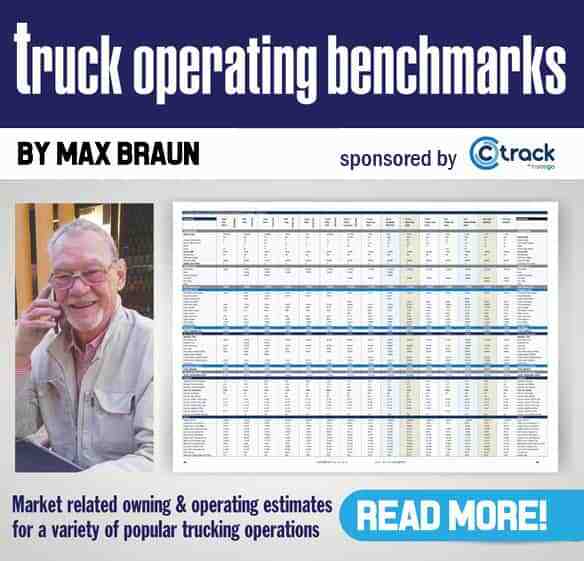 Editor’s Comment: At the time of going to press, FleetWatch had been unable to establish exactly which freight operators – or if any driver representatives – were present at the meeting. We contacted the Road Freight Association and were informed that they were not officially invited although one of their larger member companies did attend. FleetWatch will get more information on this meeting and report back to our readers. In the meantime, we welcome the fact that there is interaction.